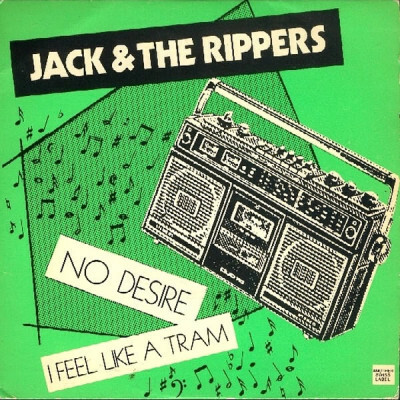 Limited reissue of this classic Swiss-punk classic from 1979. 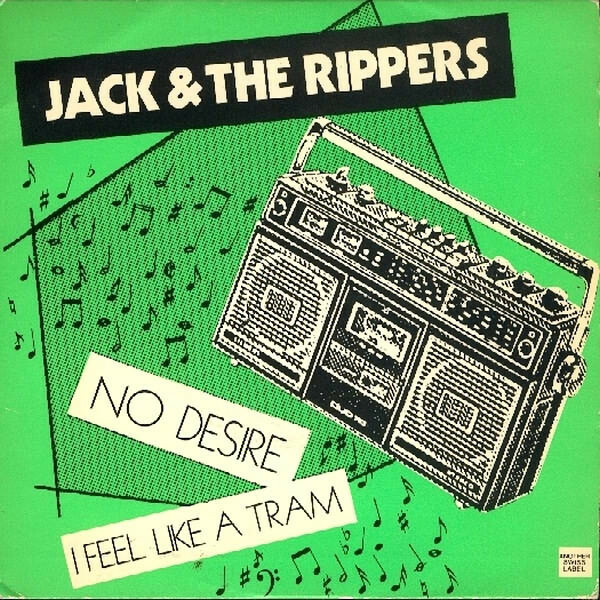 JACK & THE RIPPERS were one of the 1st punk bands in Switzerland, based in Geneva, which has at that time an equally vibrant punk scene such as Zurich. Musically the band can be describe as brilliant power punk with strong English strike on the right track. So enjoy this wonderful piece of punk-rock! Comes with insert and a cover, treated with an especially UV-continual varnish!